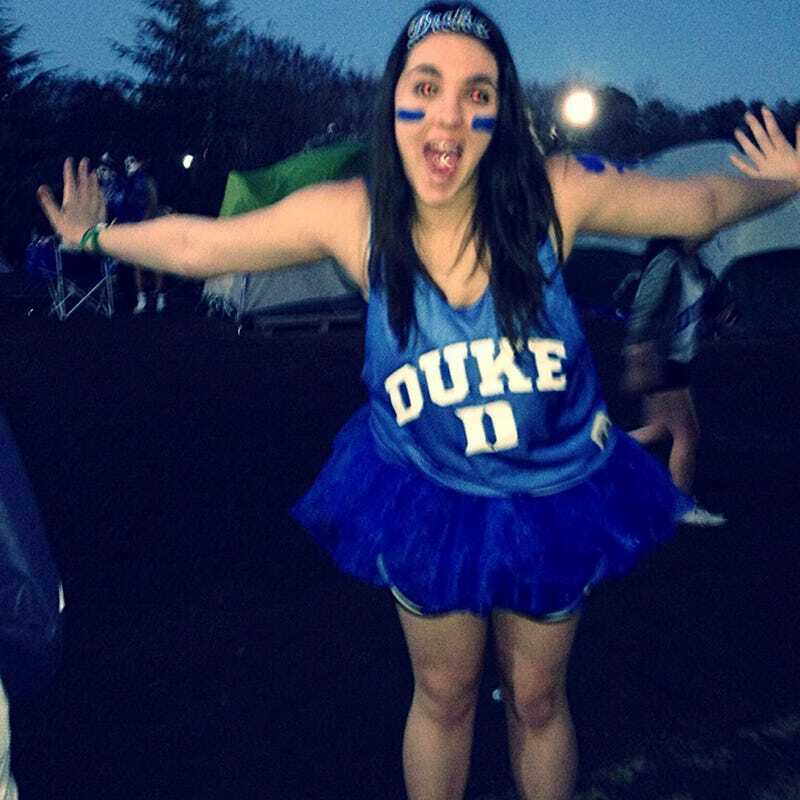 Staff writer and heinous Duke fan Emma Baccellieri has been minding the night shift around here for about two years now. We’re sad to report that this is her last day at Deadspin, and that she will be leaving us to go work at Sports Illustrated, a once-prestigious publication that now functions as a retirement home for former Deadspin bloggers. During her time at Deadspin Emma distinguished herself as a massive, award-winning nerd, a somewhat disturbed reporter, and the world’s biggest Engelb Vielma fan. We’re sad to see her go, but given these uncertain times we can’t really blame her for ditching a struggling online media company with an uncertain future for the more stable work environment provided by a struggling print media company with an uncertain future. What Is The MLBPA Trying To Hide From Me? A Very Special Edition Of The Engelb Vielma Tracker: Let Viable Man Single!